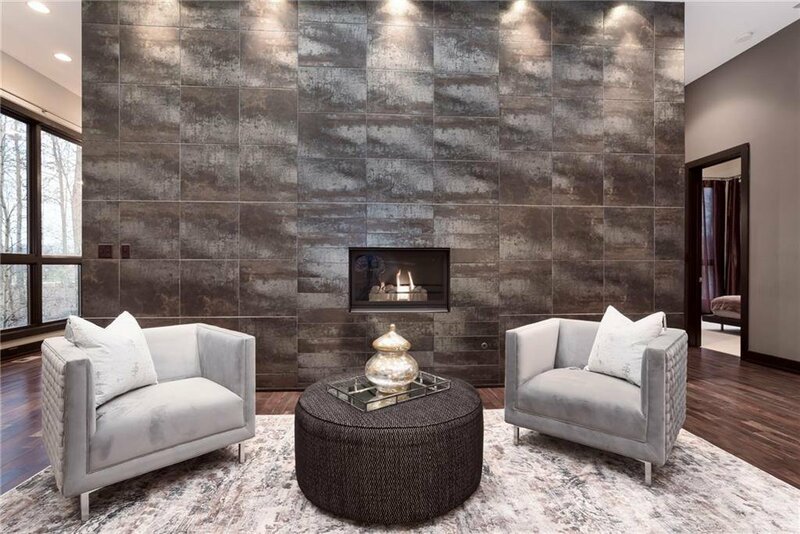 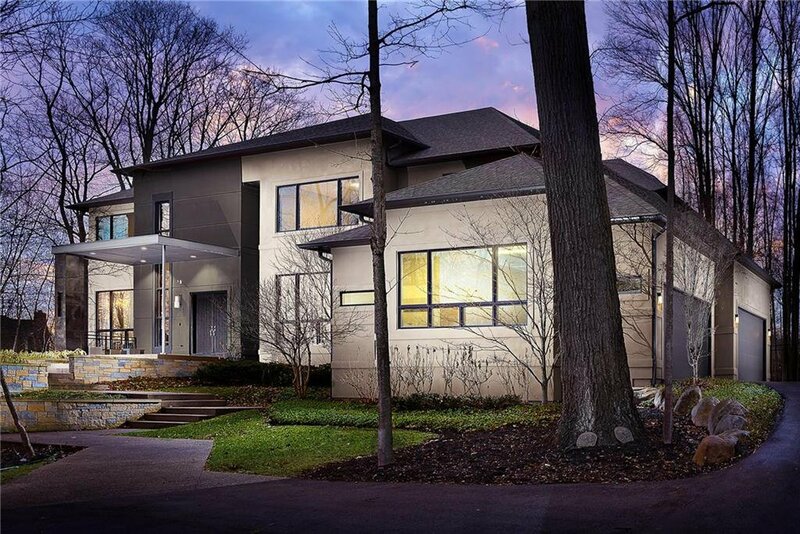 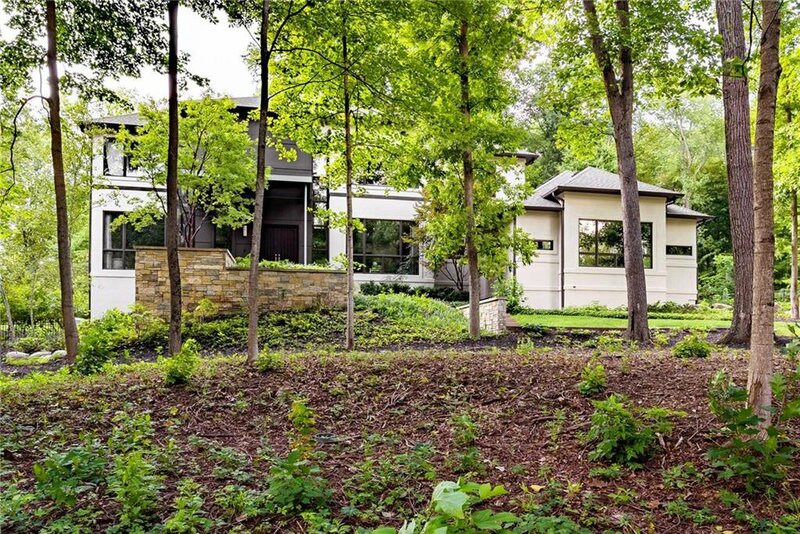 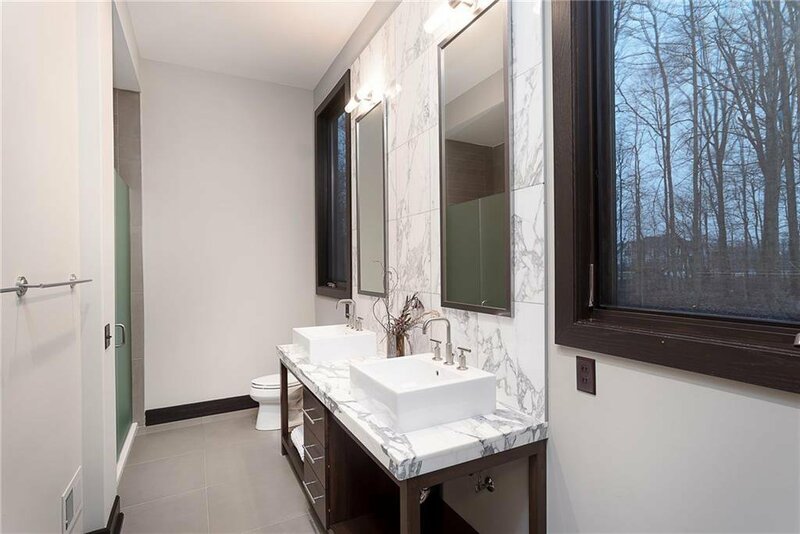 MODERN, SOPHISTICATED, LUXURIOUS ONE OF A KIND MASTERPIECE! 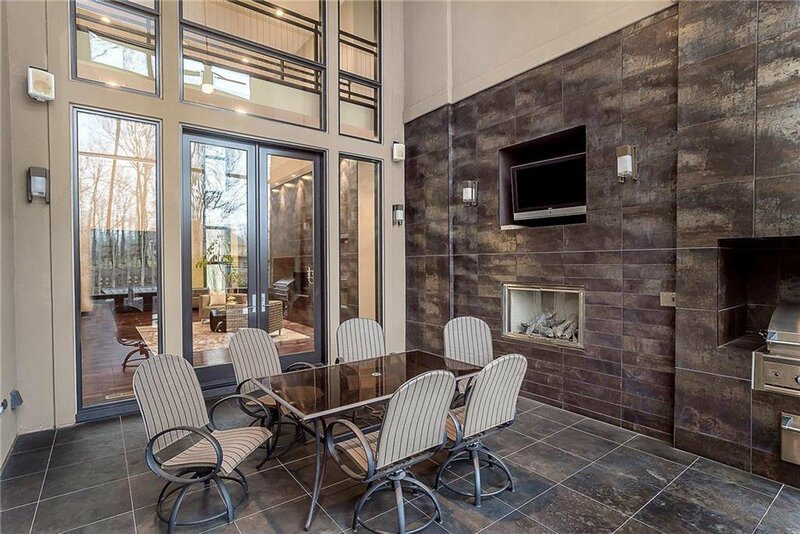 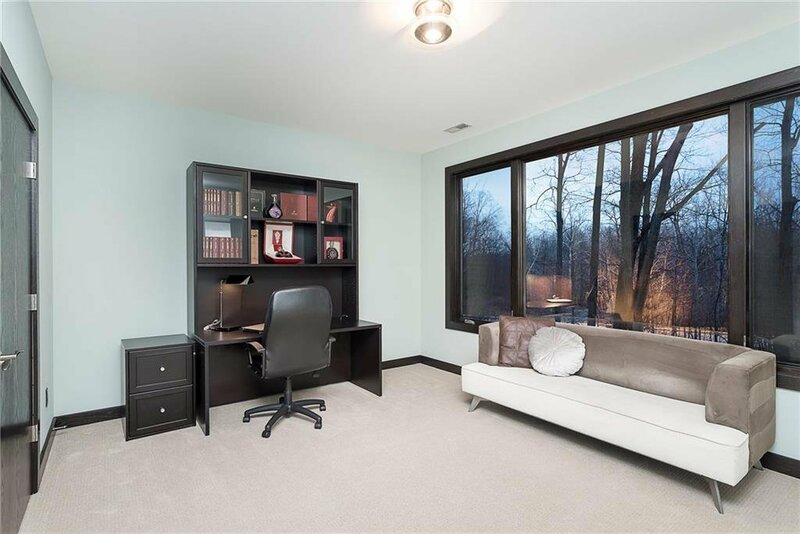 This 6 bed, 7 full & 2 half bath 9,169 sq ft gated estate is nestled in a private 3 acre wooded lot. 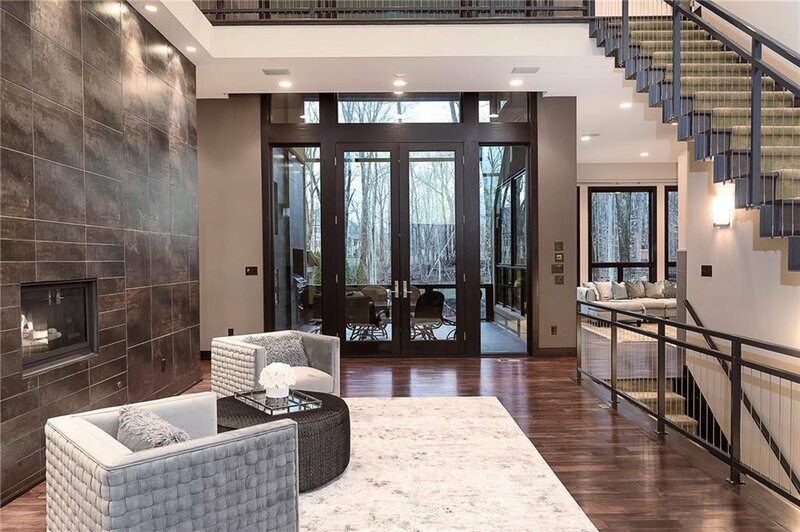 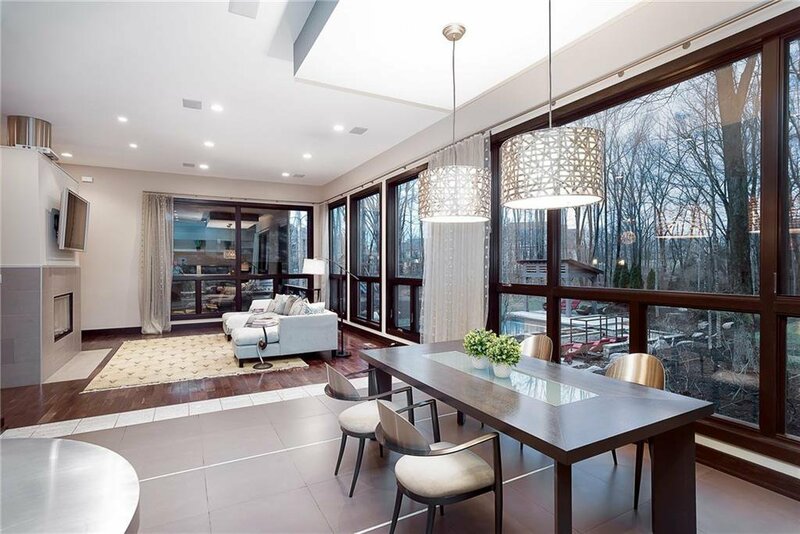 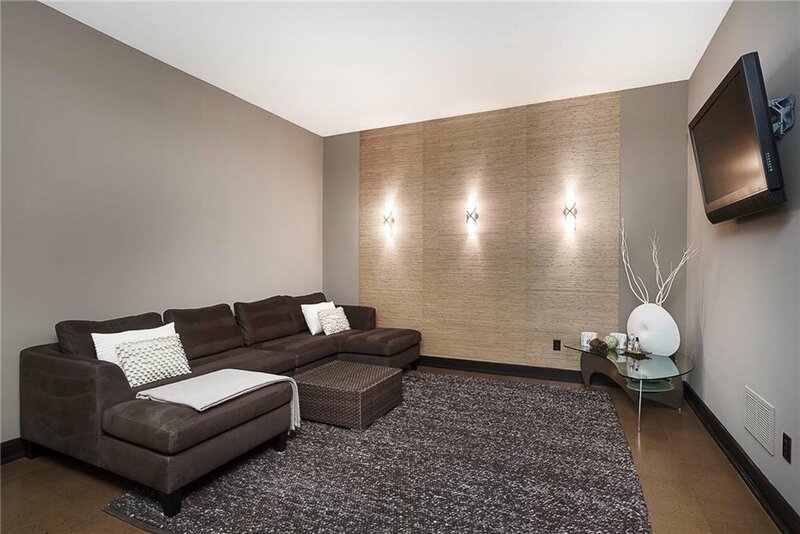 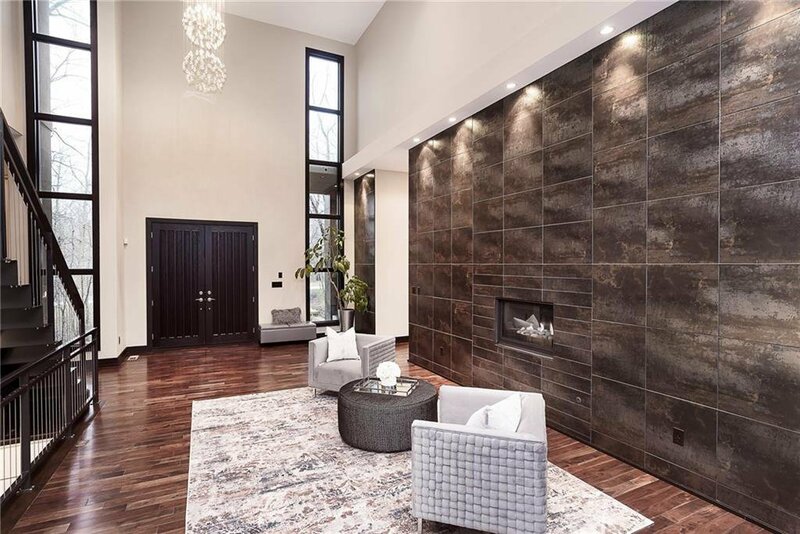 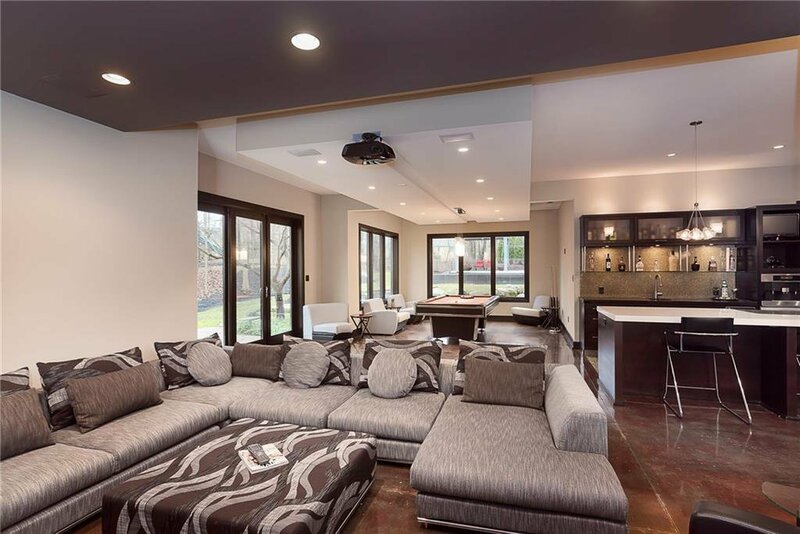 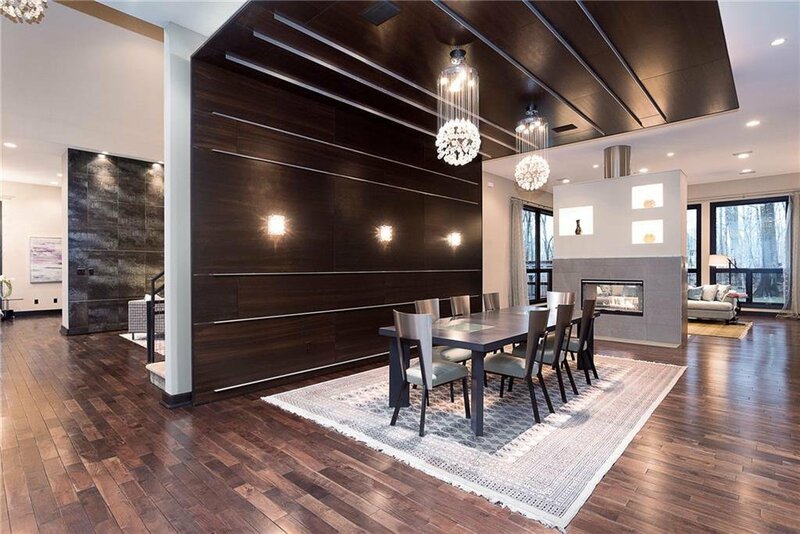 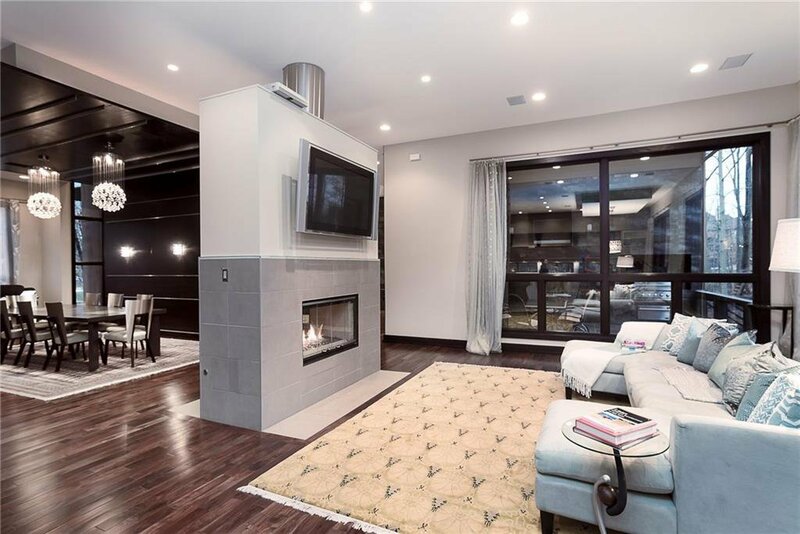 Luxurious in every way including grand great room w/linear fireplace, exotic Italian tile, walnut hardwood floors, 12 ft ceilings & suspended cable staircase. 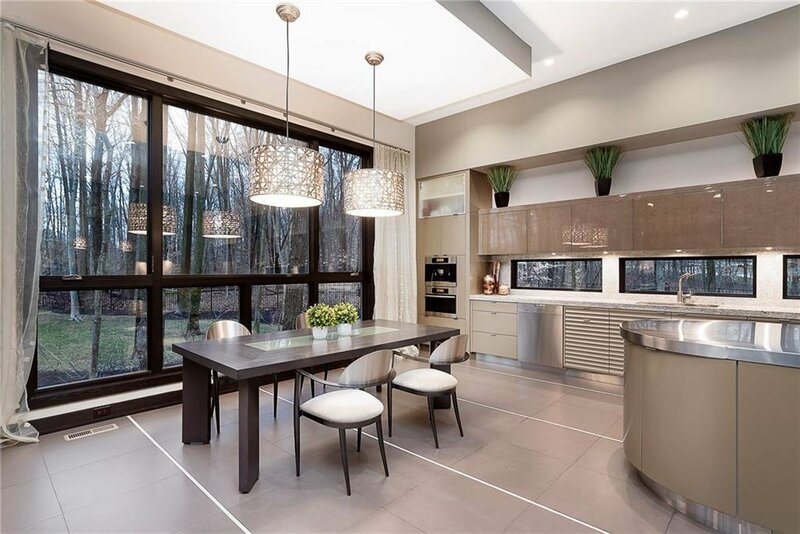 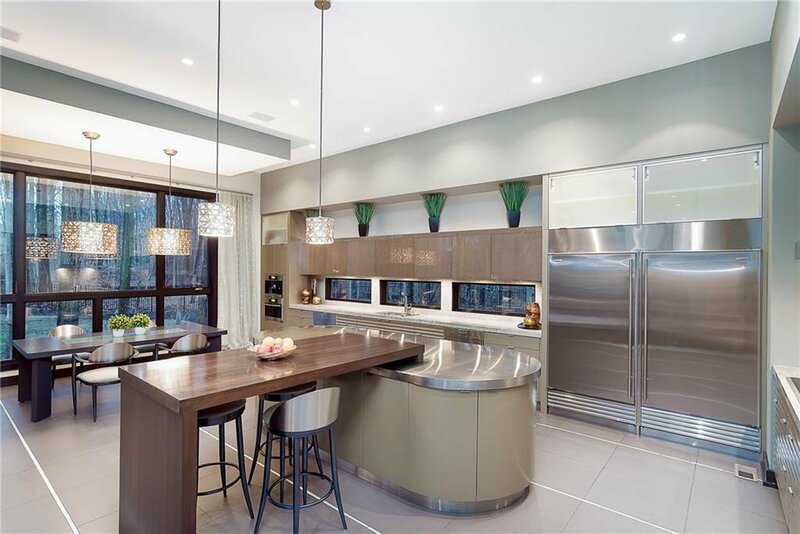 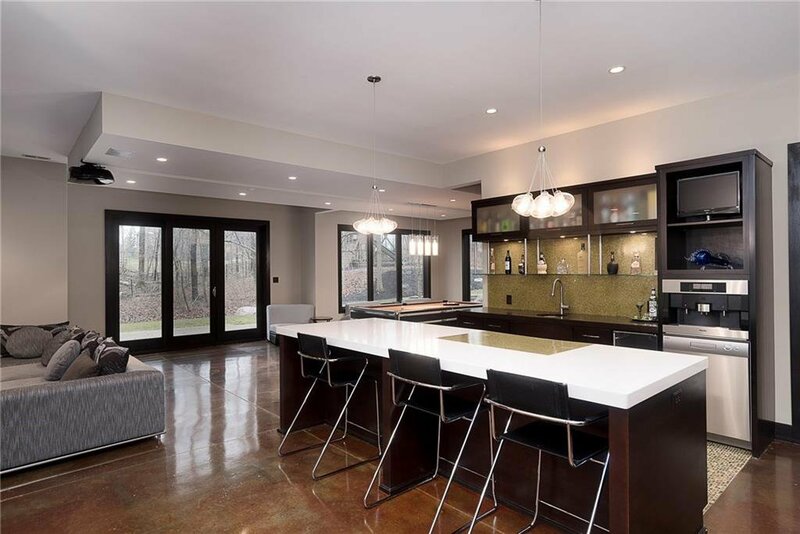 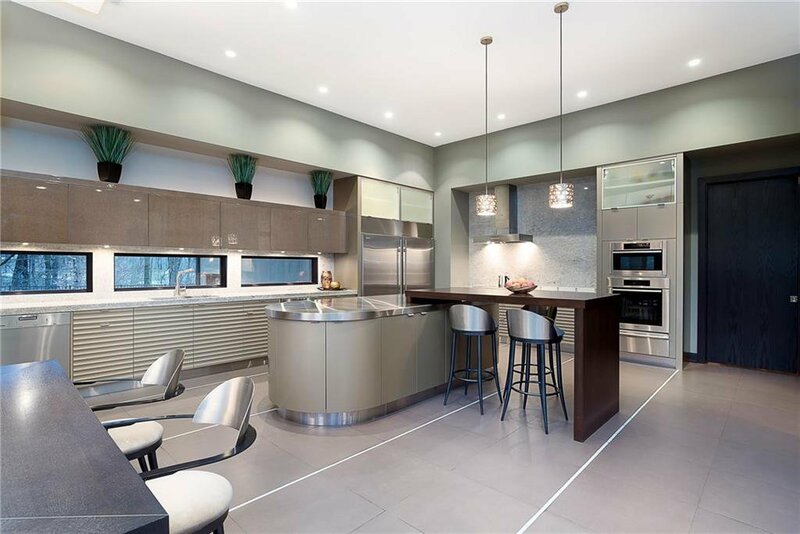 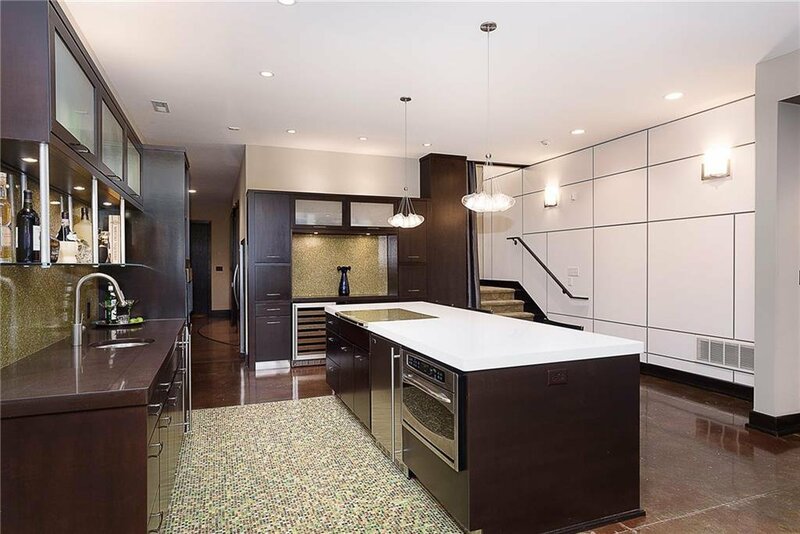 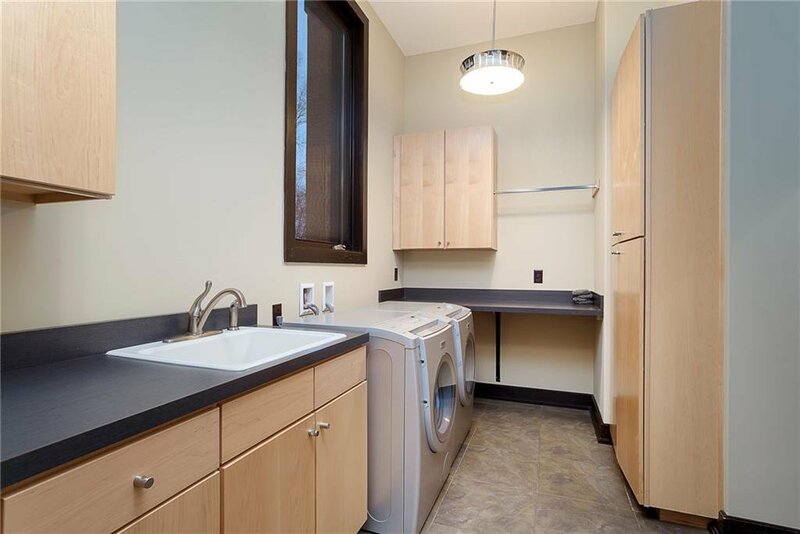 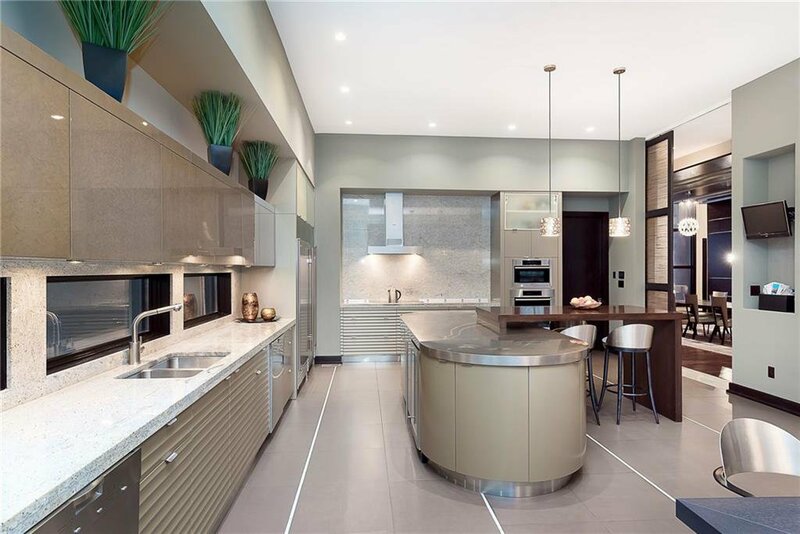 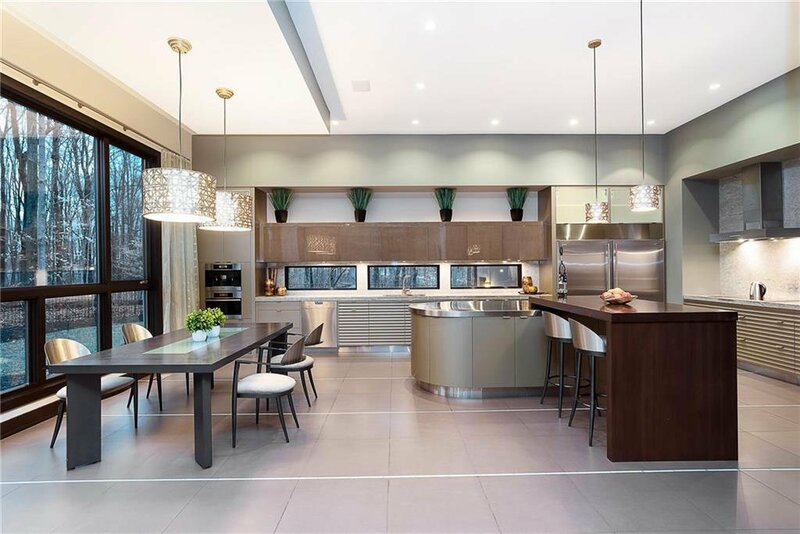 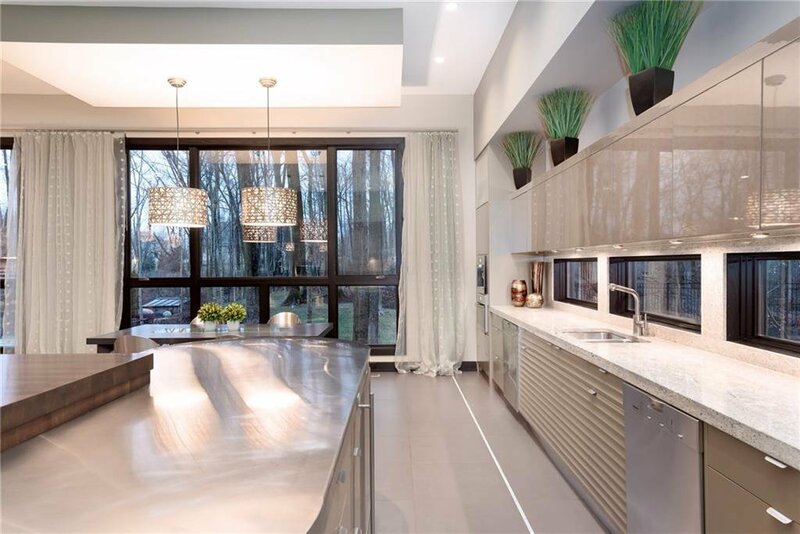 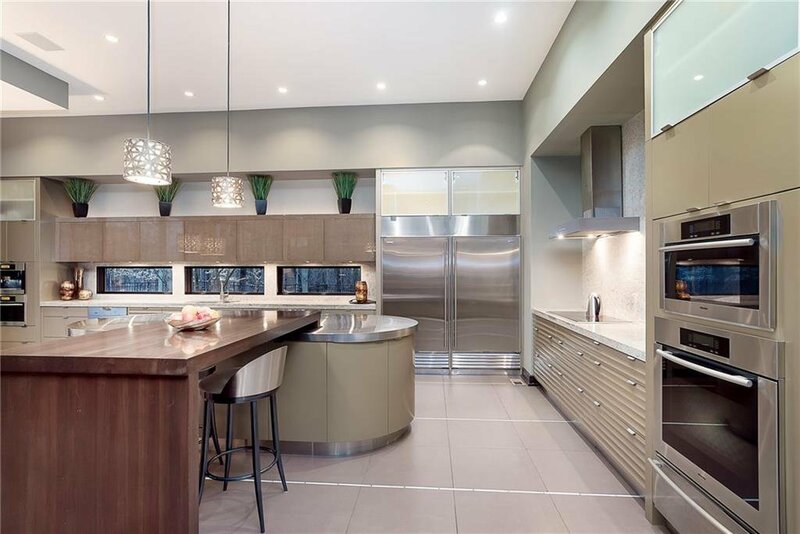 Dream kitchen w/Neff birds eye maple cabinets & state of art appliances. 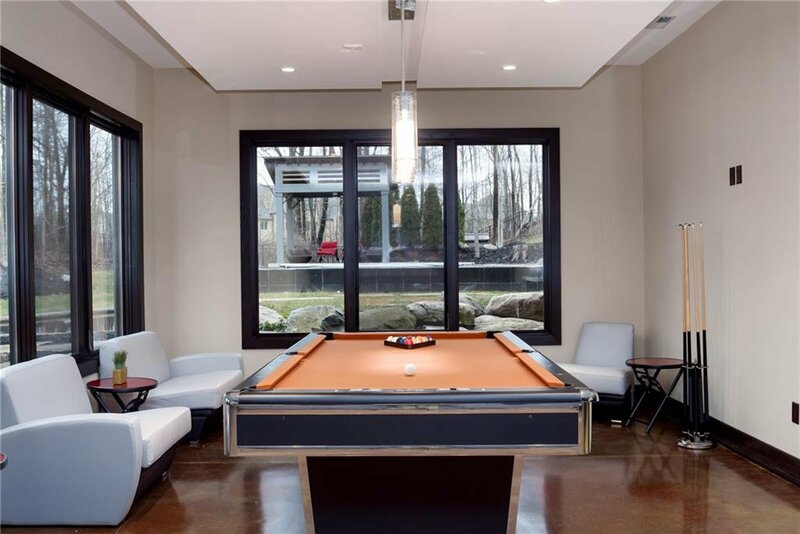 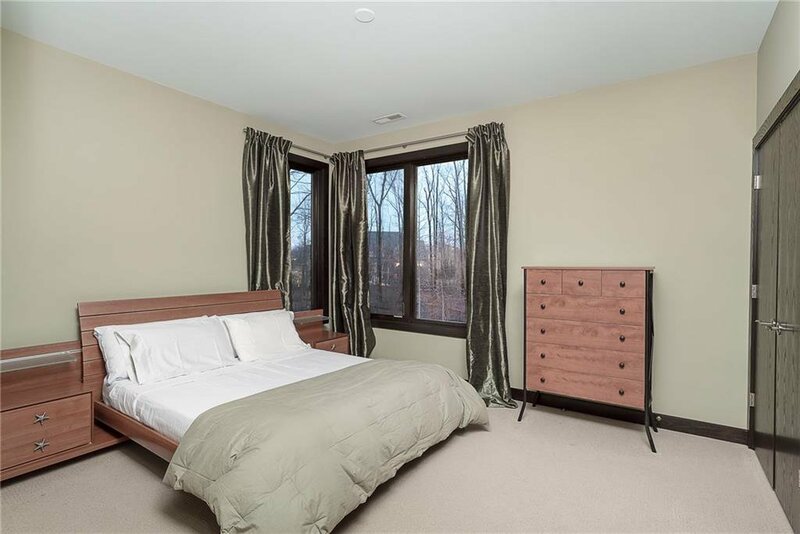 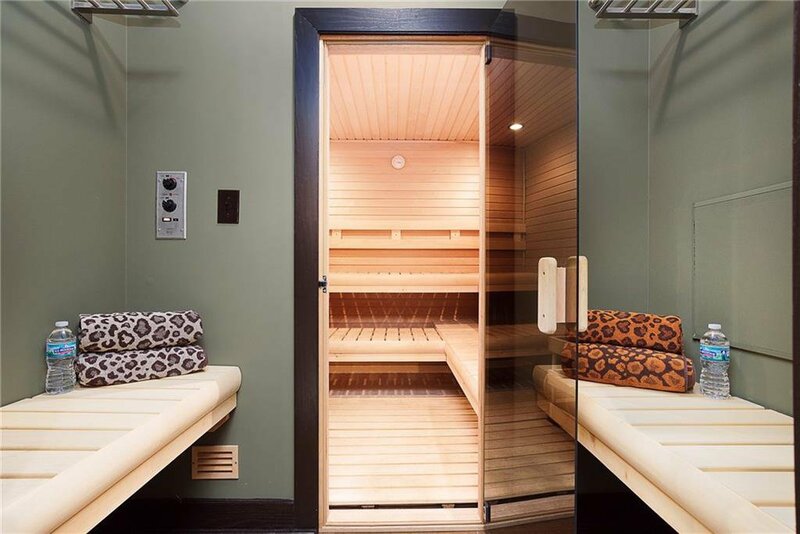 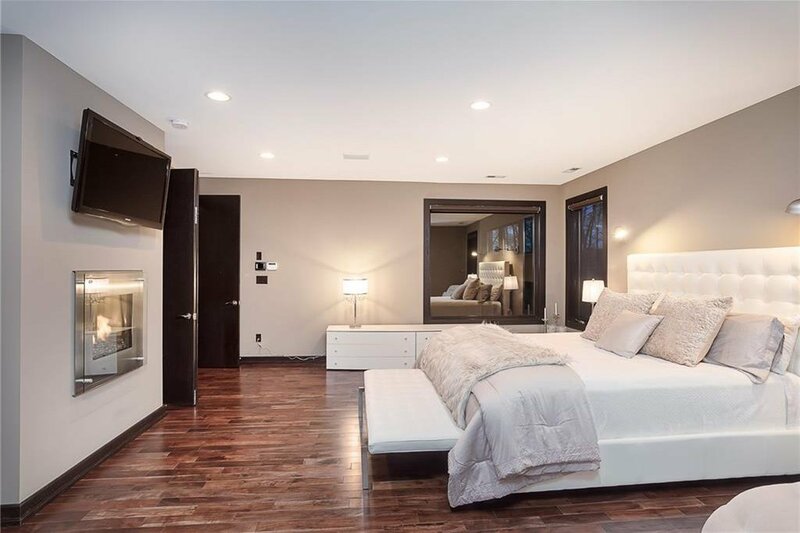 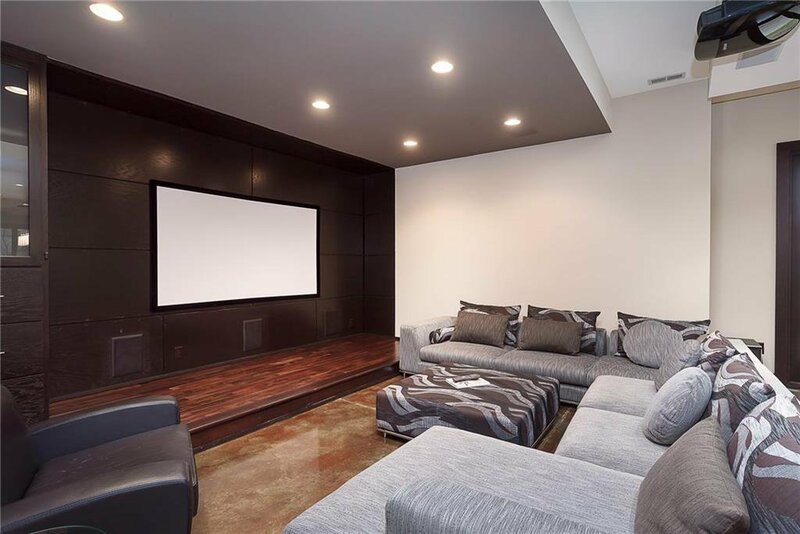 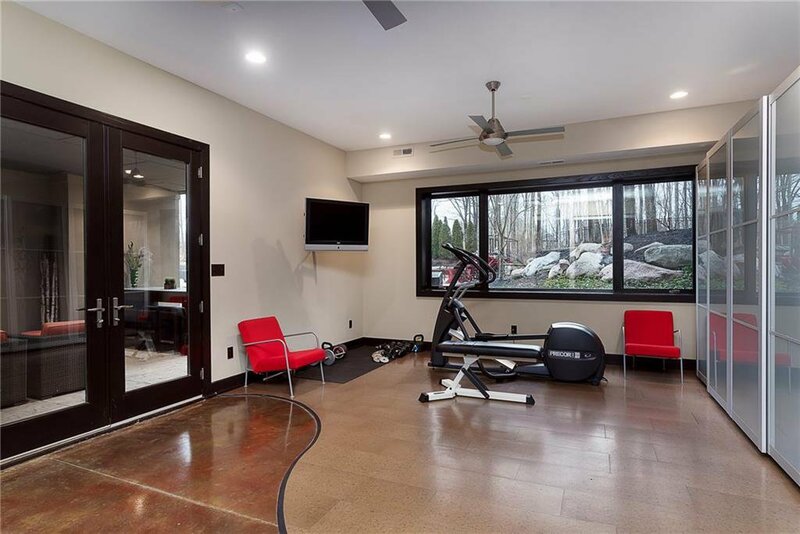 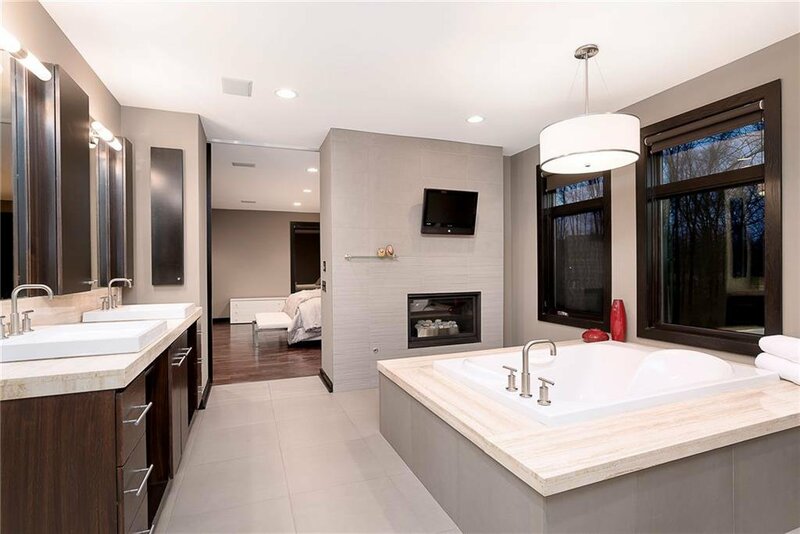 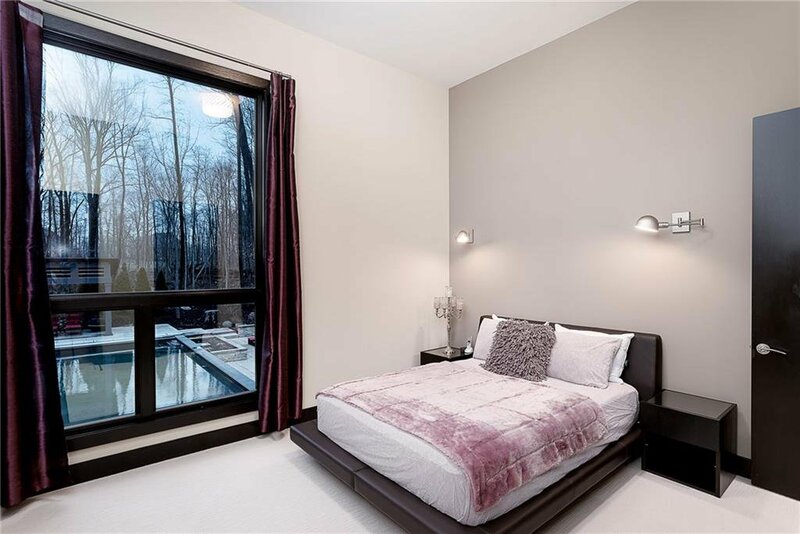 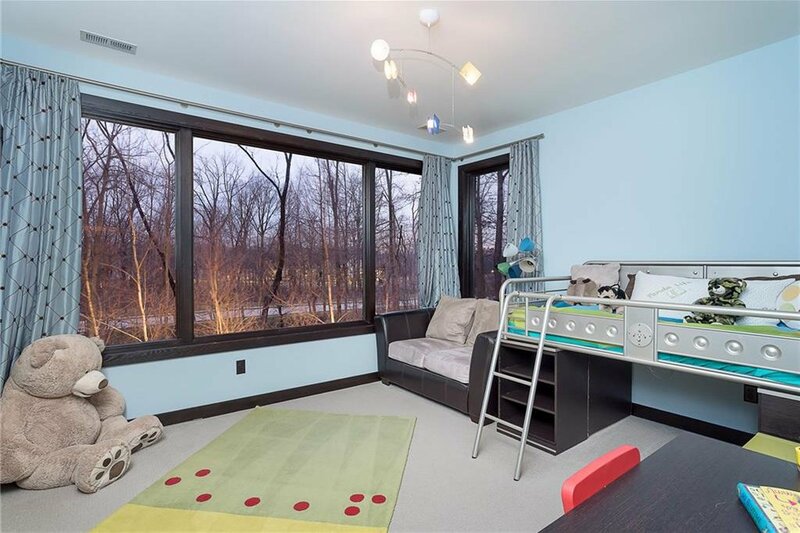 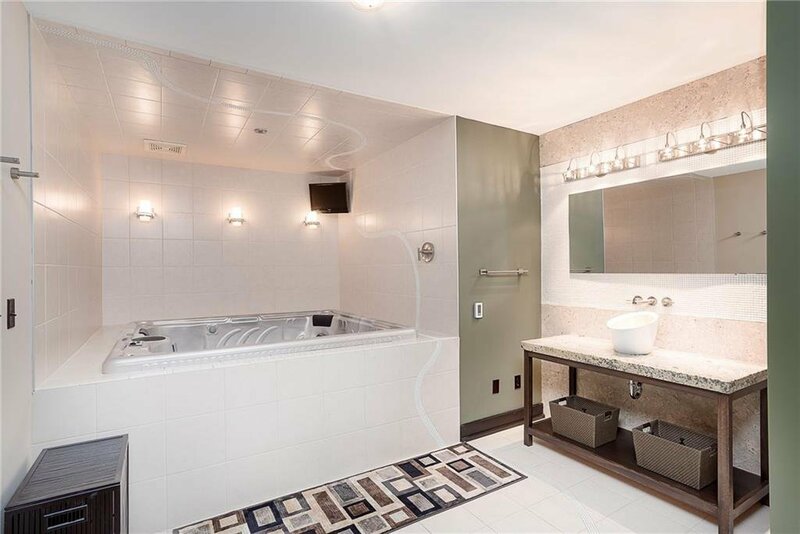 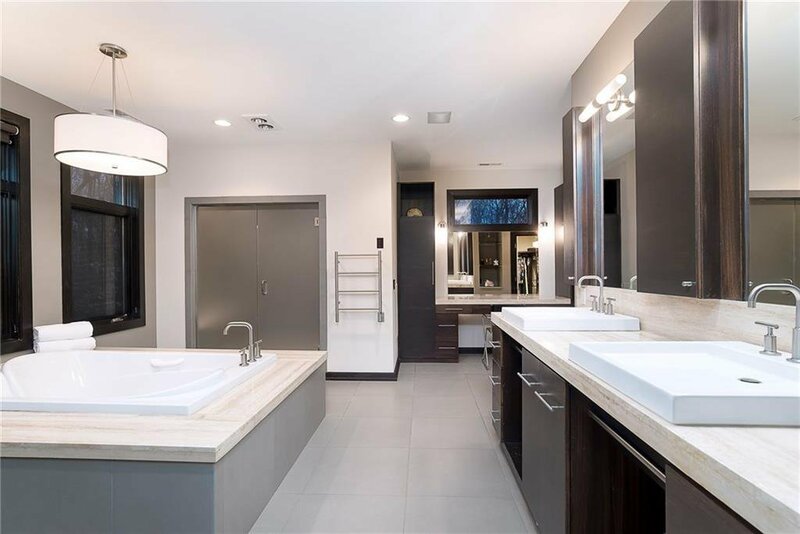 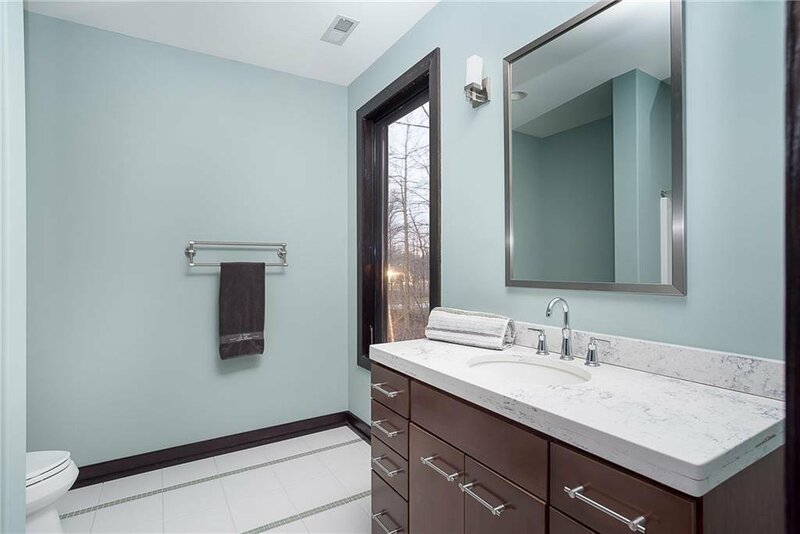 Walk-out lower level w/2nd kitchen, entertaining area, playroom, theater, full indoor spa w/tranquility room, sauna, steam room, massage room, exercise room and so much more. 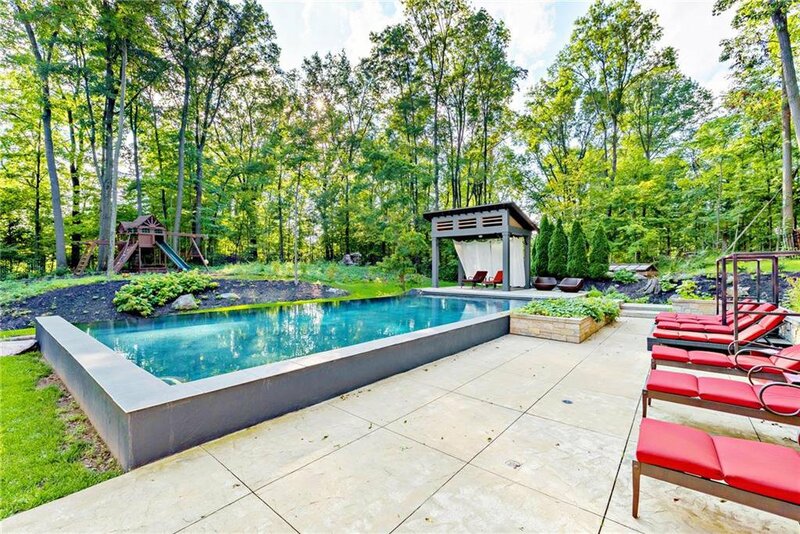 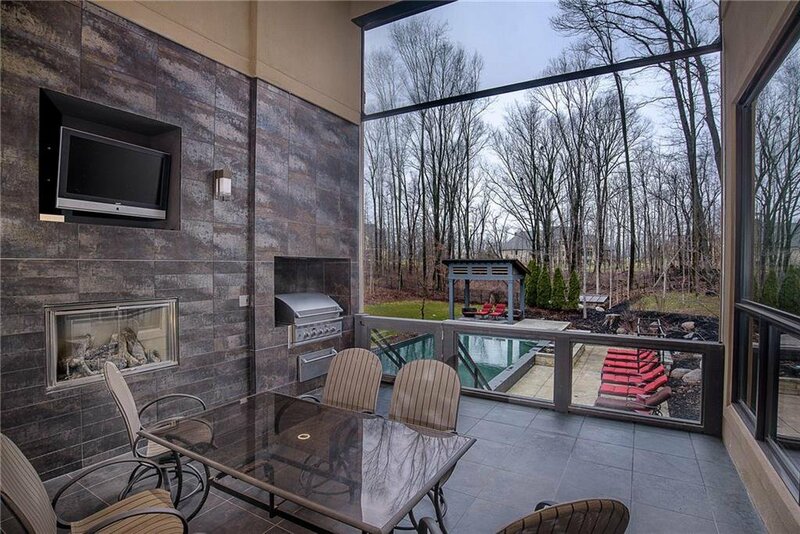 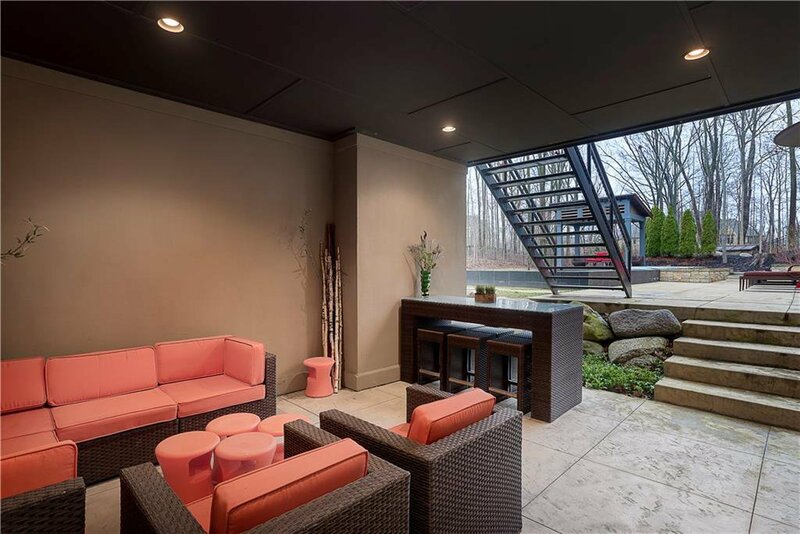 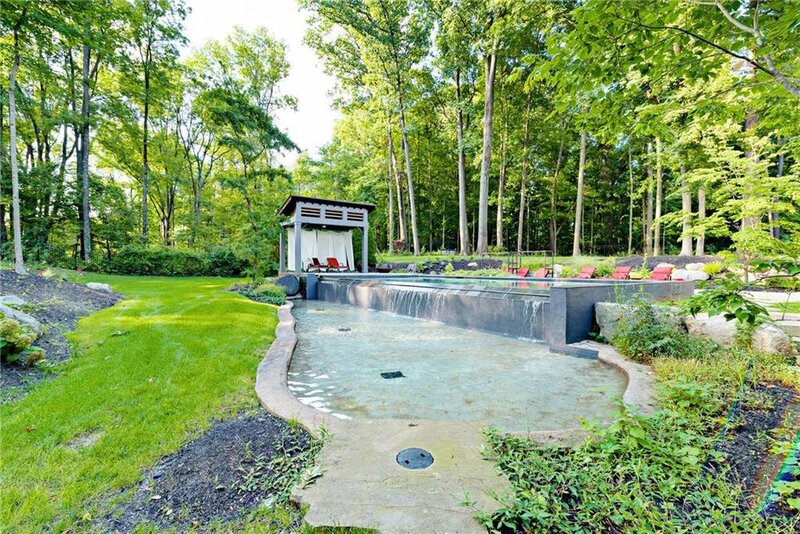 Serene outdoor living featuring covered porch w/retractable screen, beautiful infinity pool, deck, cabana, fully fenced yard & trees all around!